HD remaster coming to current gen platforms. 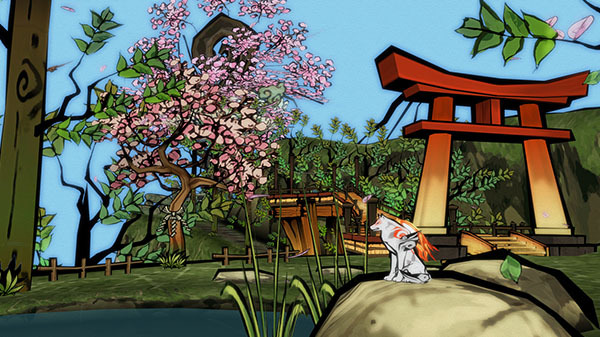 The Korean Game Rating Board has rated Okami HD for PlayStation 4, Xbox One, and PC. The ratings follow a rumor in mid-August that the high definition remaster, previously released for PlayStation 3, would be coming to PlayStation 4 and Xbox One in December.